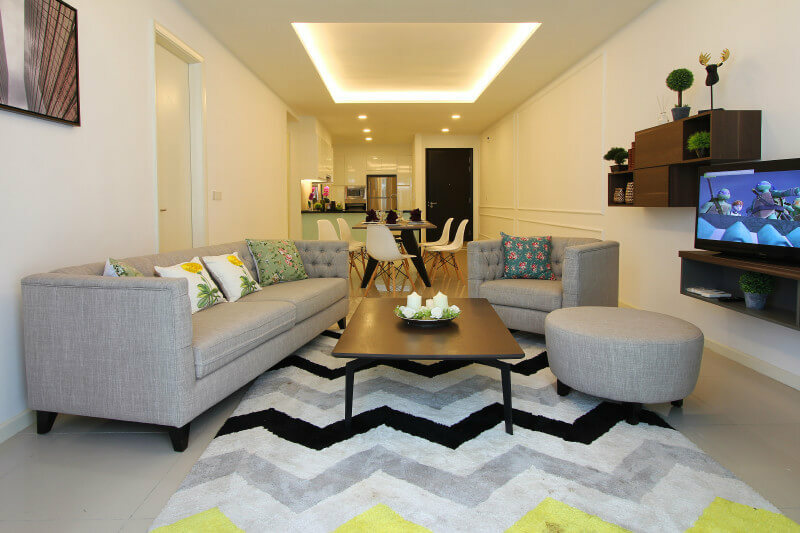 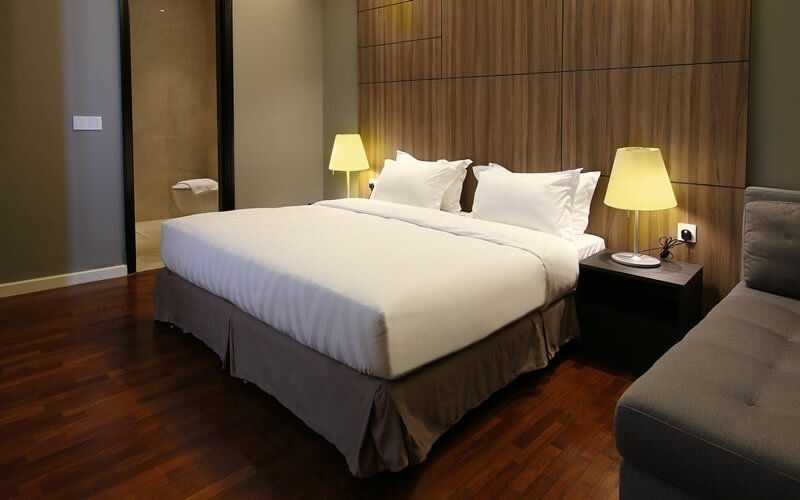 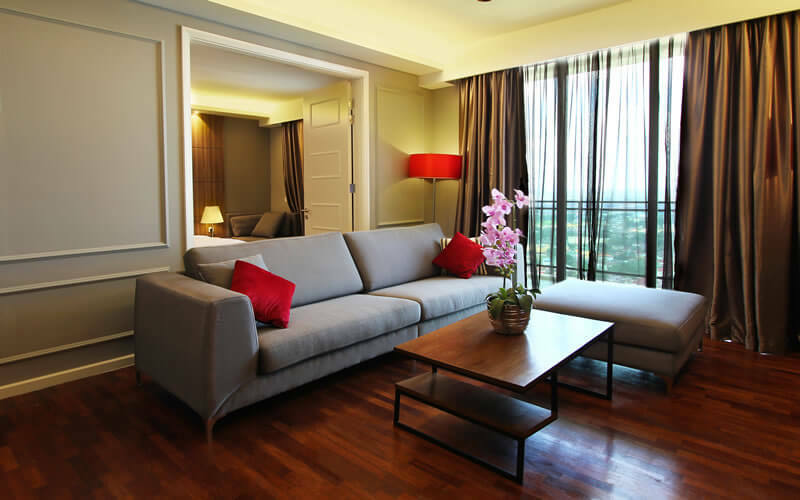 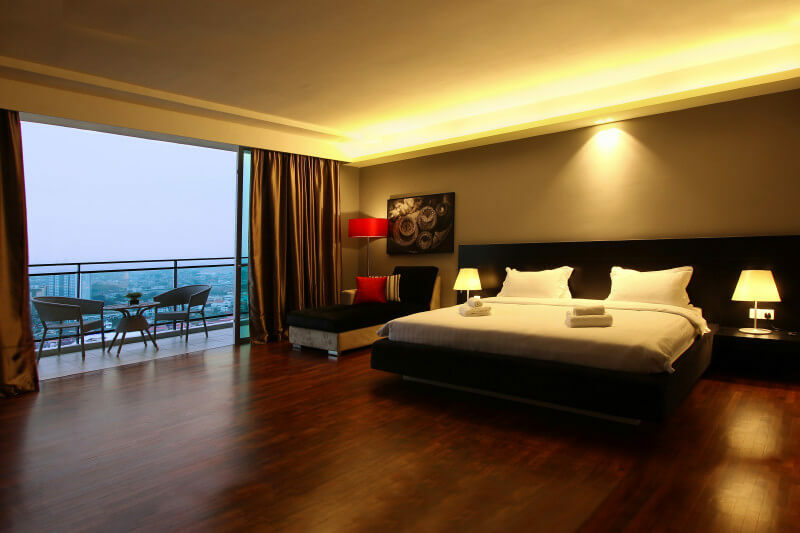 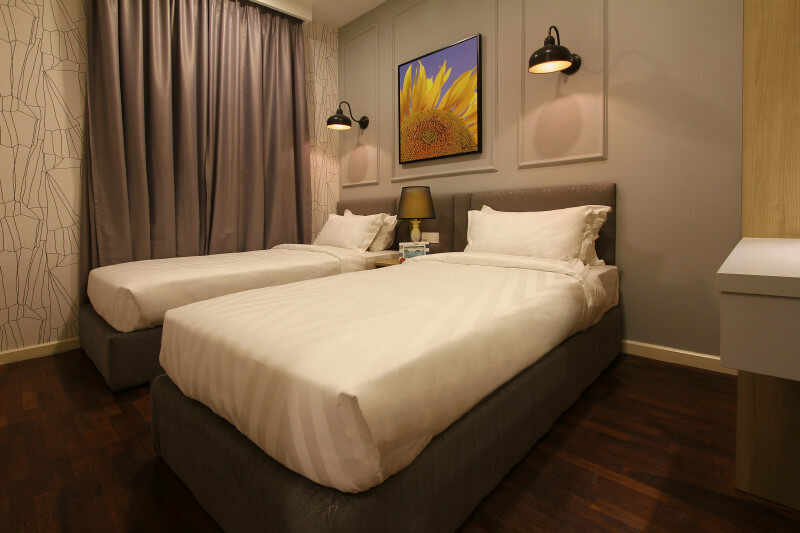 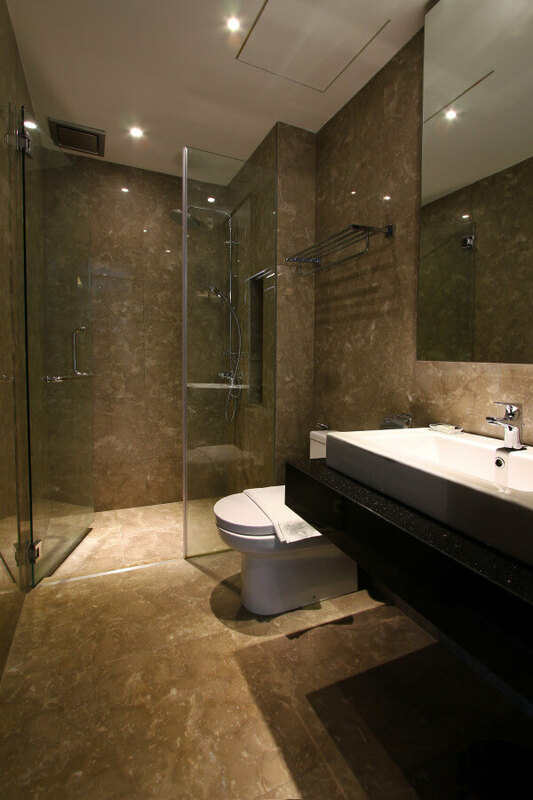 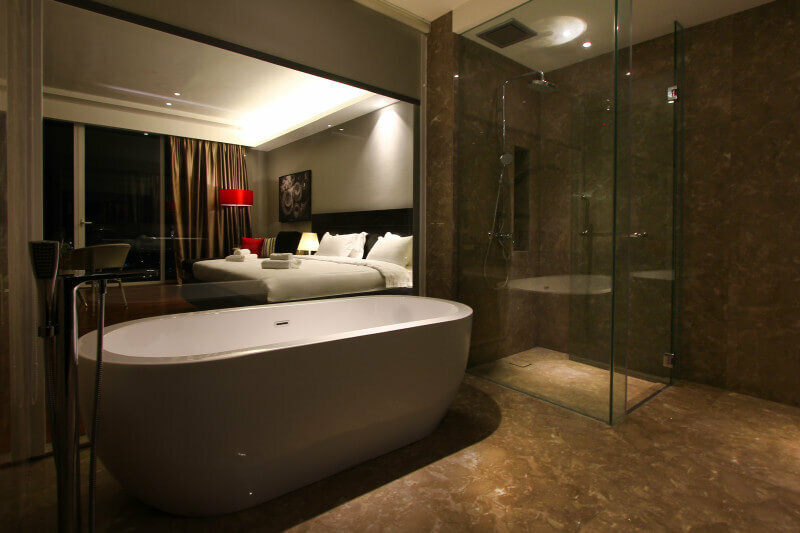 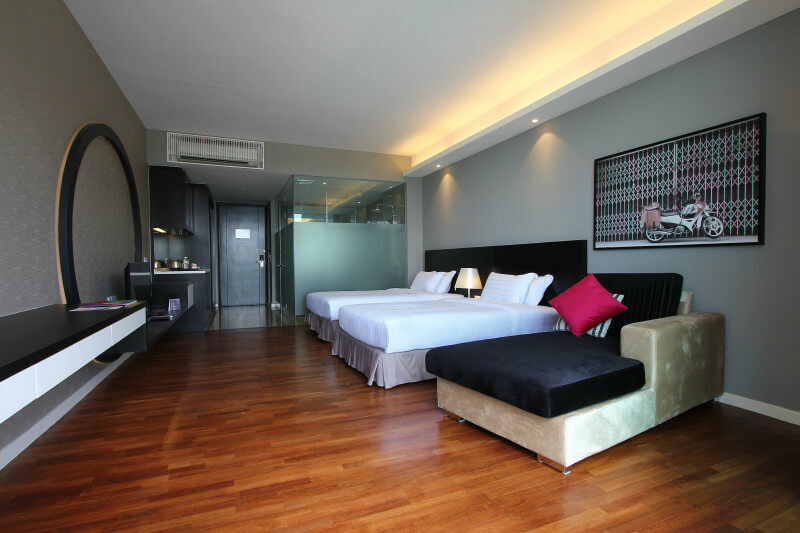 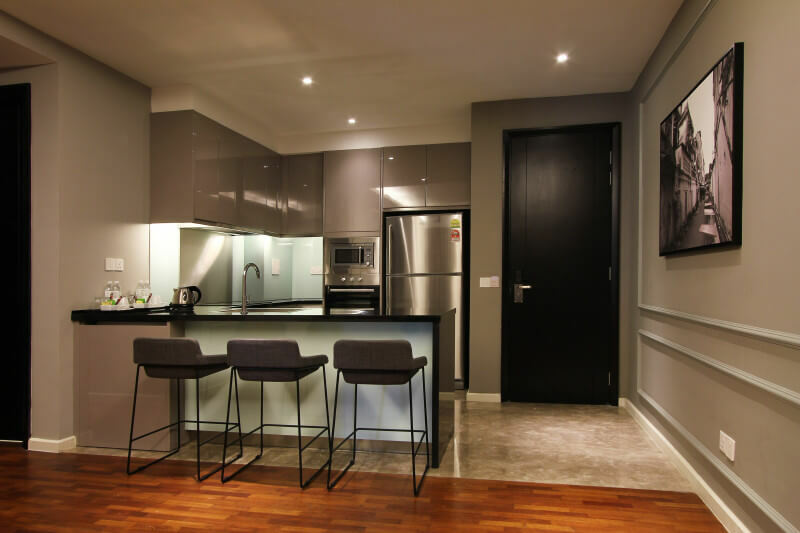 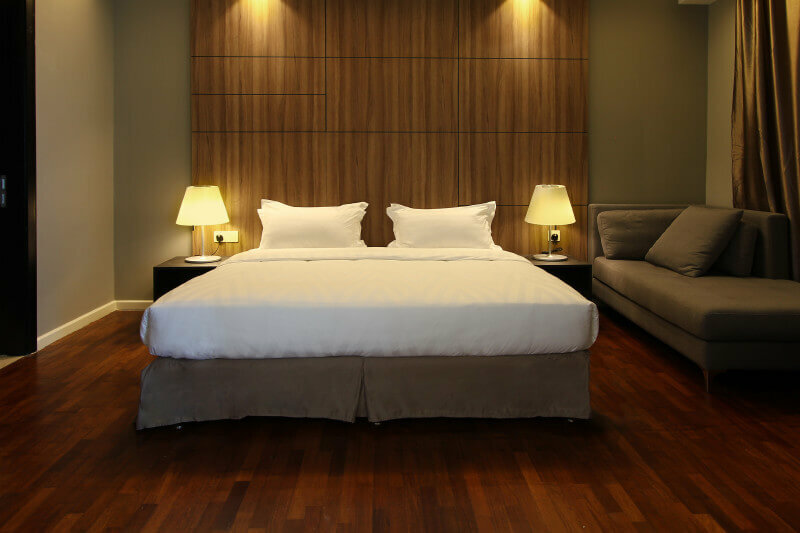 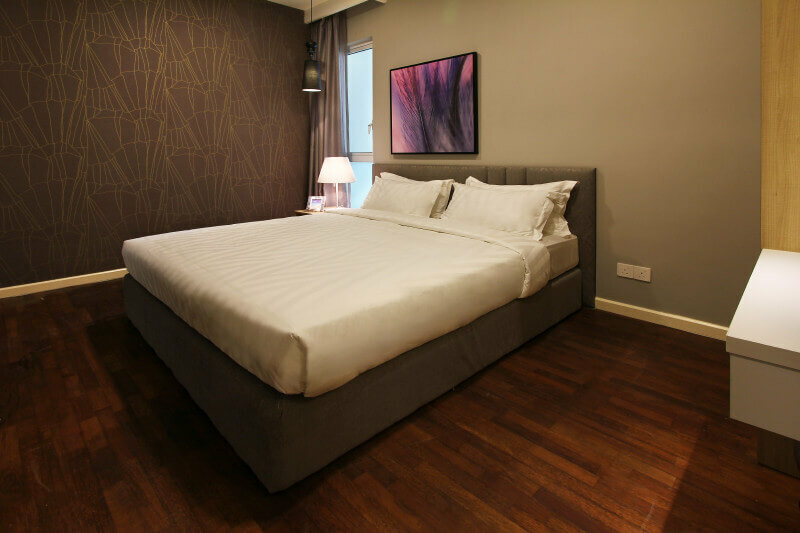 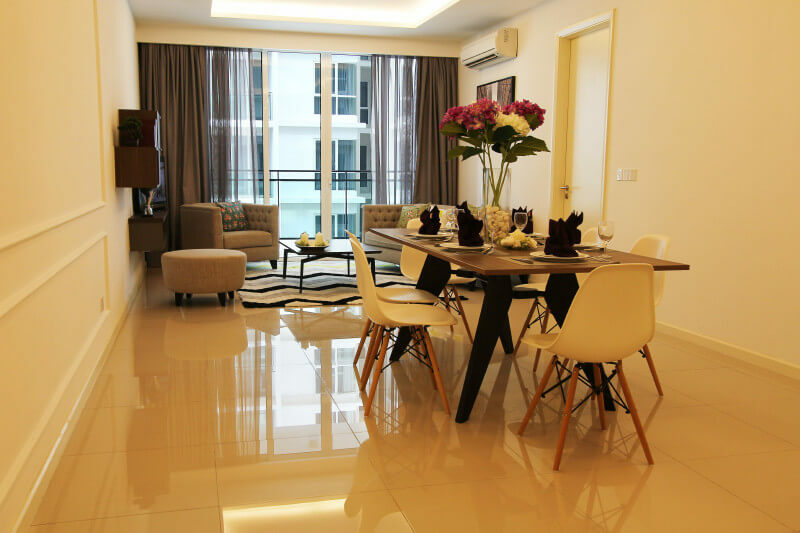 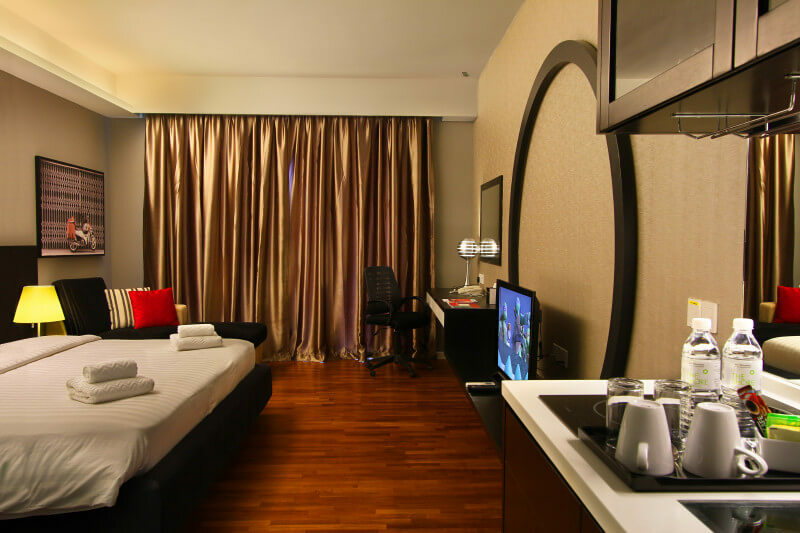 Our Melaka accommodation provides guests a combination of luxury and contemporary stay experience. 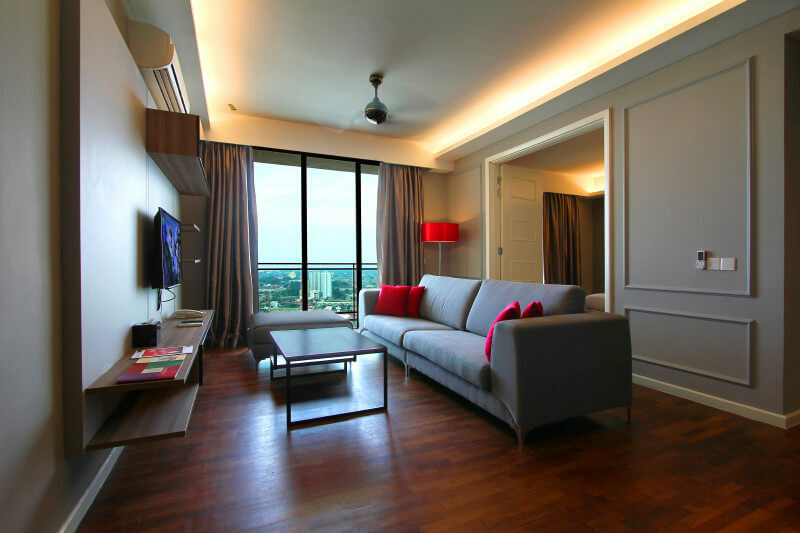 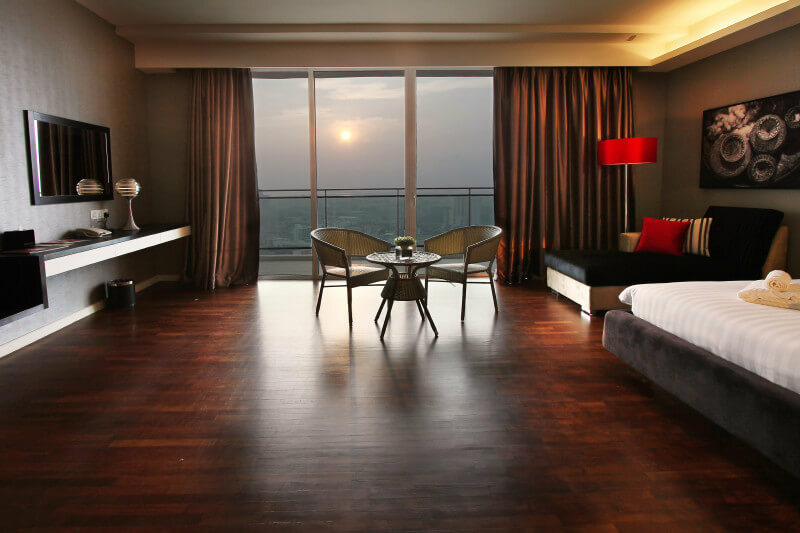 Our spacious rooms are ideal for both business and leisure travellers, made even perfect by a breathtaking view of the scenic cityscape. 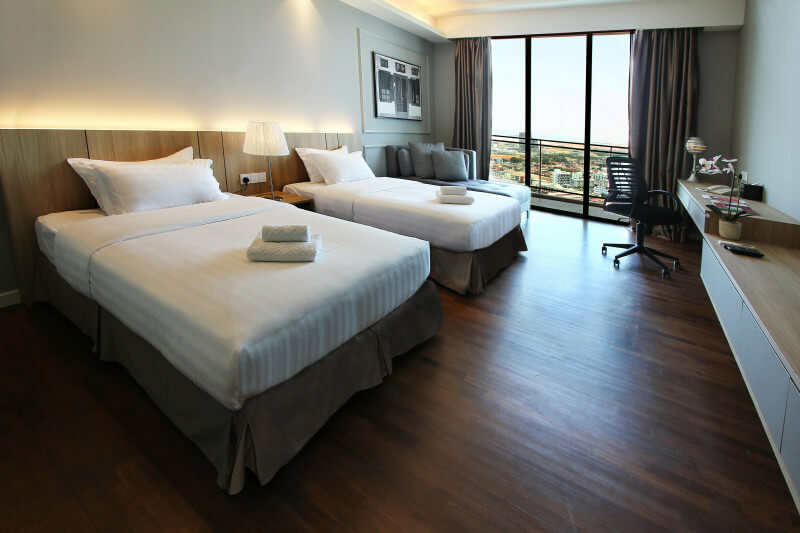 This 4-star accommodation in Melaka promises that your stay at The Shore Hotel & Residences will be comfortable, convenient, and hassle-free.